While it’s not known what games Ubisoft will have at the conference, there are plenty of games coming up it could show off. For starters, it appears that a London-set Watch Dogs 3, while unconfirmed, will be releasing in 2019. We could see Ubisoft pull a move similar to Assassin’s Creed Odyssey and announce it at the conference only a few months before release. Speaking of Assassin’s Creed, while we know there won’t be a proper entry in the series in 2019, we could possibly get a hint at what’s next. There’s also the long-awaited Beyond Good and Evil 2, which doesn’t have a release window (or even confirmed platforms). Development appears to still be fairly early on that, but we could get more news on it at this year’s conference. 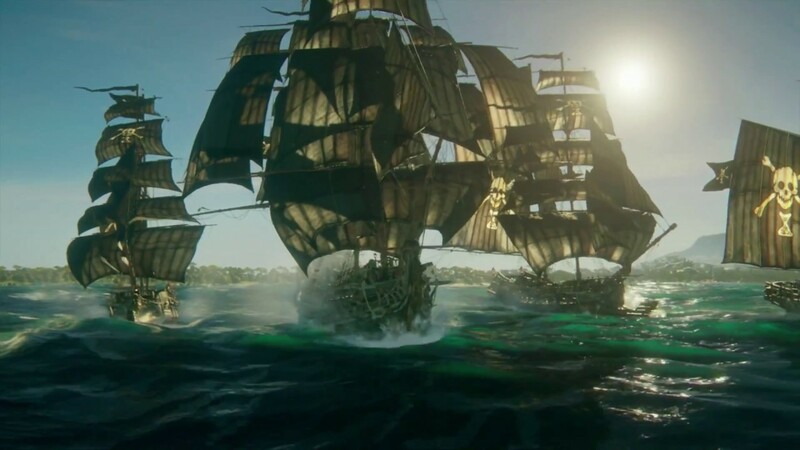 The pirate-centric Skull & Bones is still set to release, though it has the nebulous window of 2019-2020. However, Ubisoft has promised that 2019 will be “even more exciting,” so more information on that game seems likely. In addition, there’s Ubisoft’s stable of live-service games, like The Division 2, which just launched. As these games survive on post-launch content, E3 seems like a good place to shed some light on that. Just Dance will also be there; let’s hope there will be another elaborate dance number. 2019 has shaped up to be one of the most mysterious years in E3’s history. Both EA and Sony confirmed they will not be holding a press conference, with Sony abstaining from the show completely. However, Bethesda will be having a press conference, along with Devolver Digital and Limited Run Games. What do you want to see from Ubisoft’s press conference? How much of it will be leaked beforehand? Let us know!